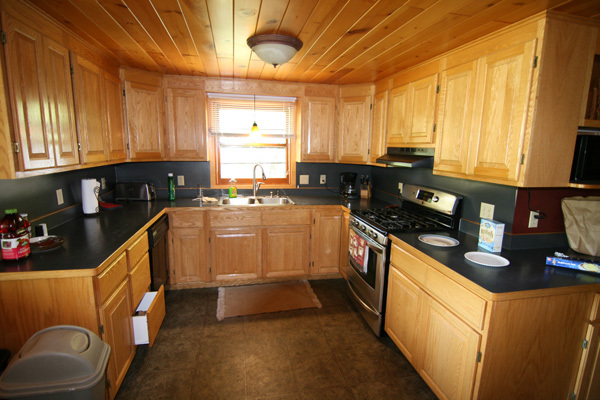 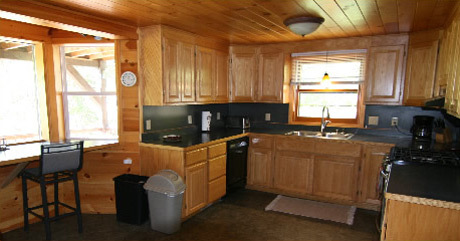 Our beautiful lodges include a modern kitchen with two full-sized refrigerators. 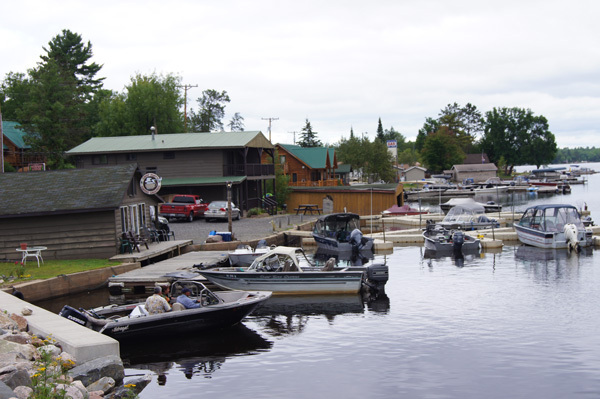 There is no charge for launching/docking at our docks. 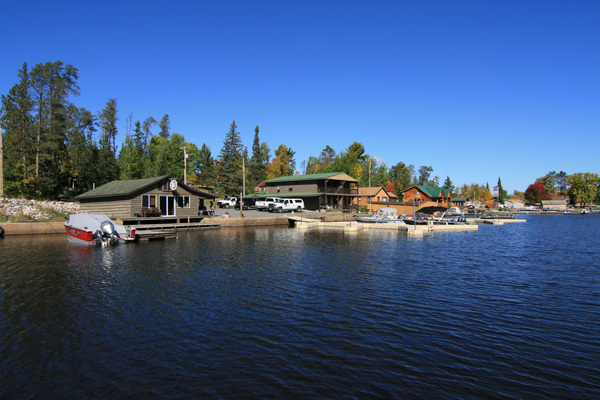 Electricity is available at the waterfront. 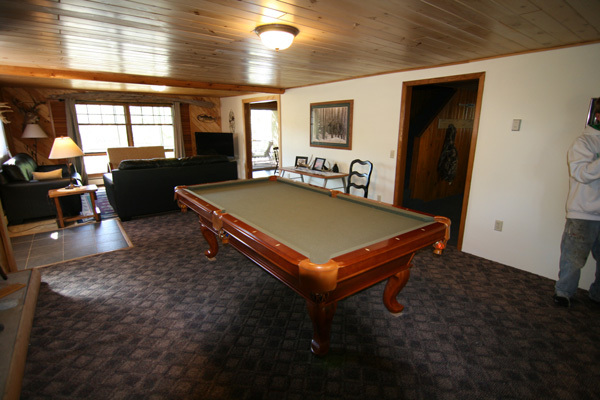 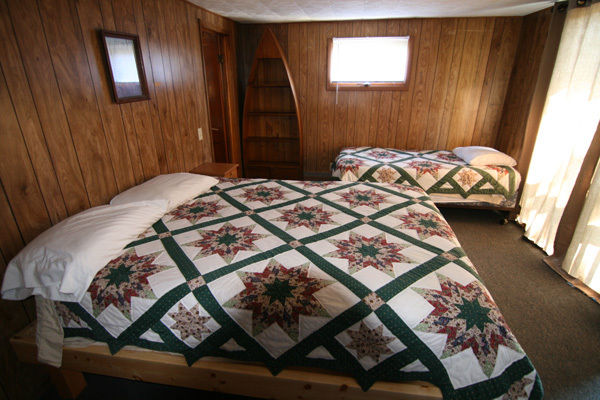 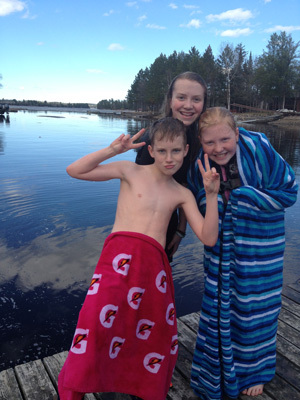 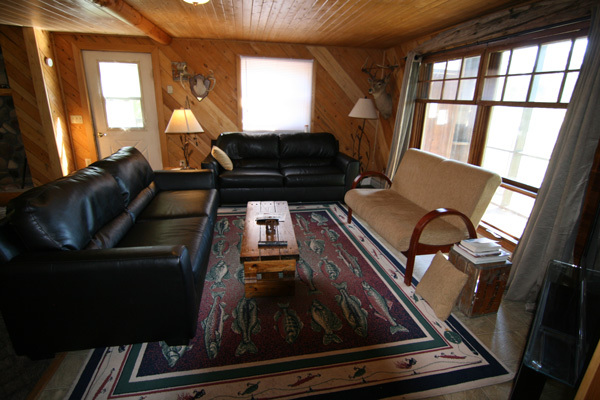 Whether you are interested in photography, fishing, canoeing, or just kicking back to relax, the area surrounding Norway Lodge offers a little something for everyone. 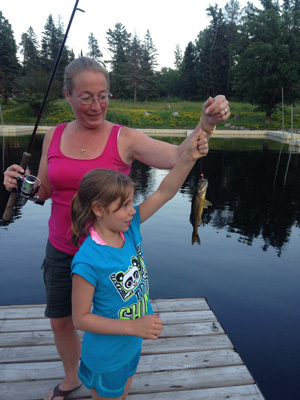 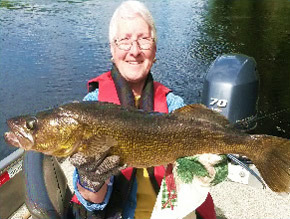 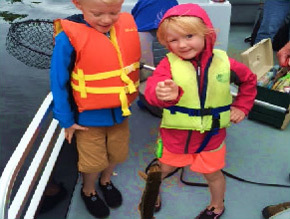 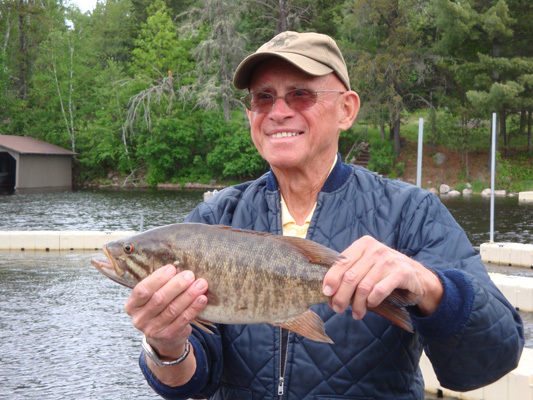 Fishing the waters of Crane Lake is fun for all ages. 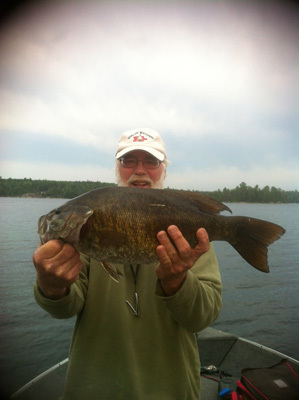 Whatever you use for bait, there is a trophy fish for everyone in the northern waters. 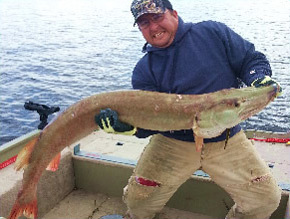 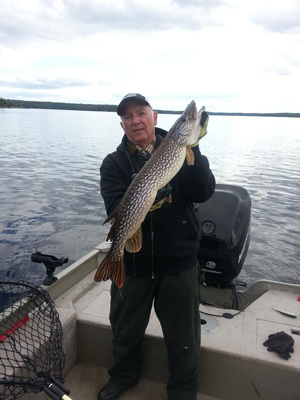 Over 3,000 acres in size, Crane Lake has a good native fishery of walleye, smallmouth bass, crappie and northern pike. 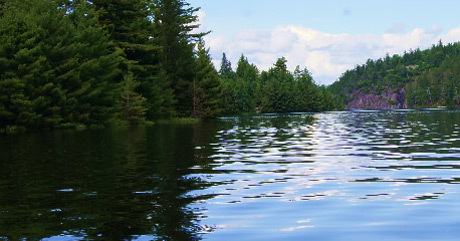 It also connects with other surrounding lakes for excellent fishing opportunities. 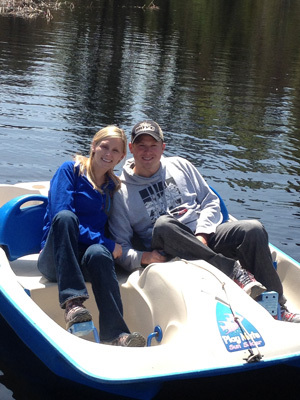 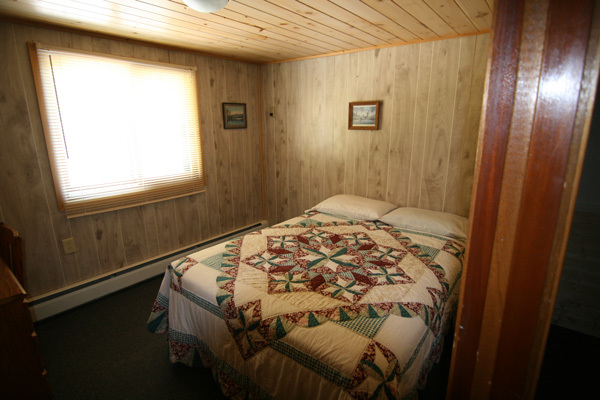 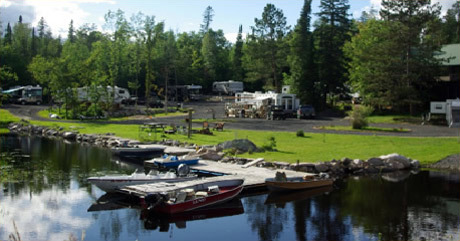 Crane Lake offers peaceful solitude for your vacation. 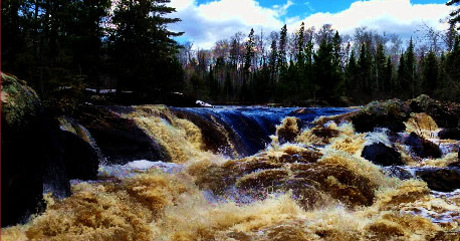 The Vermilion Falls are a breathtaking sight. 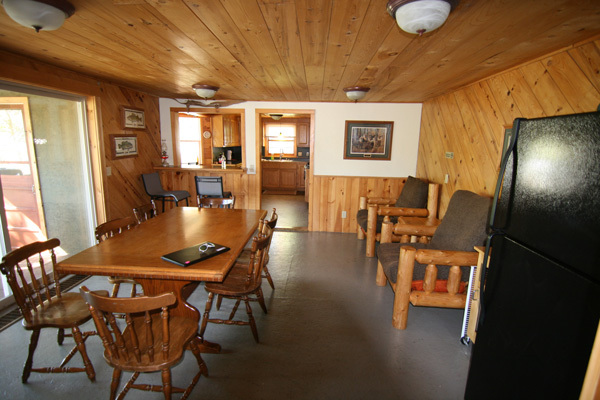 Norway Lodge is just minutes from Voyageuers National Park, and BWCA. 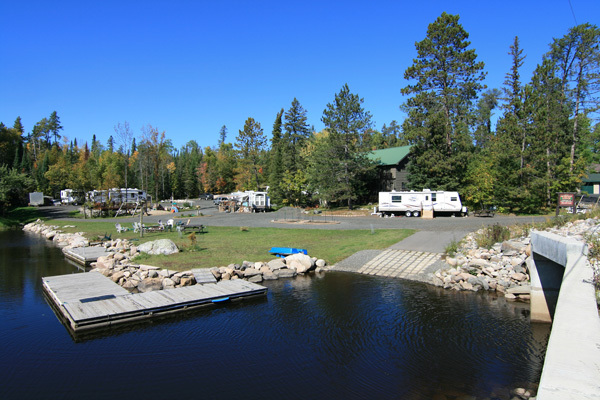 Guided trips to Voyageuer Park, Kettle Falls and Painted Rocks on Lac La Croix are available.